A new week can only mean one thing: another Zelda Dungeon Caption Contest! It’s officially January, the start of a new year. We can only imagine what the next 12 months could have in store, especially for the Zelda series. Could we see a new announcement? A new game even? Only time will tell. 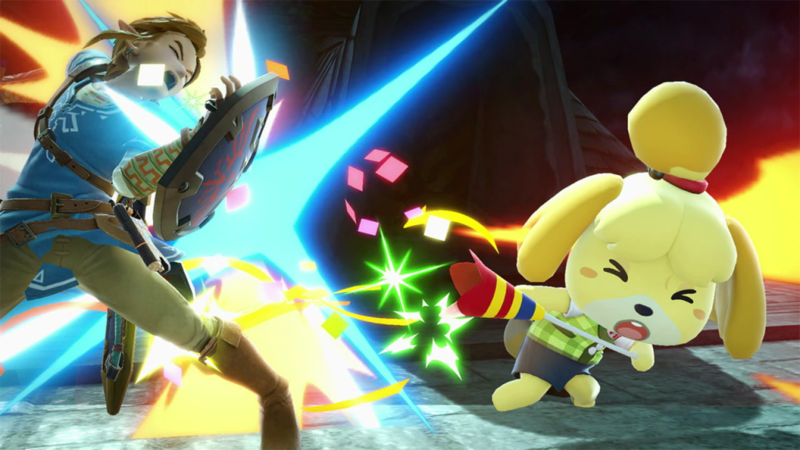 But until Nintendo makes its next big move, we still have Super Smash Bros. Ultimate to keep us company. Everyone was a winner in the last contest of 2018. 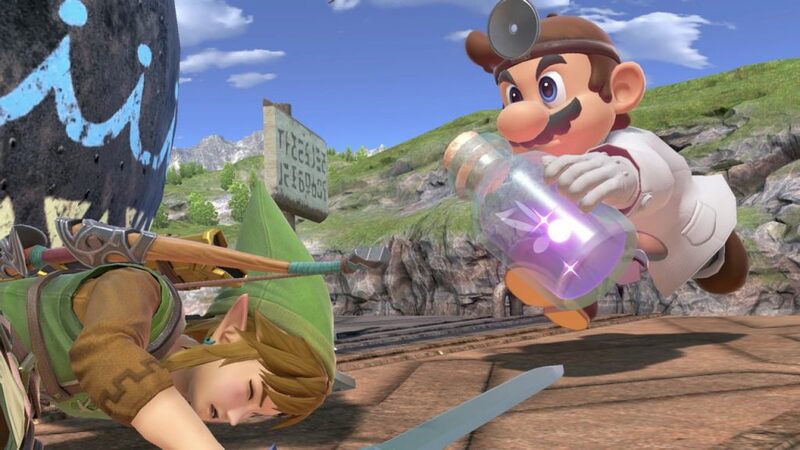 Dr. Mario is here to deliver Link’s prescription.